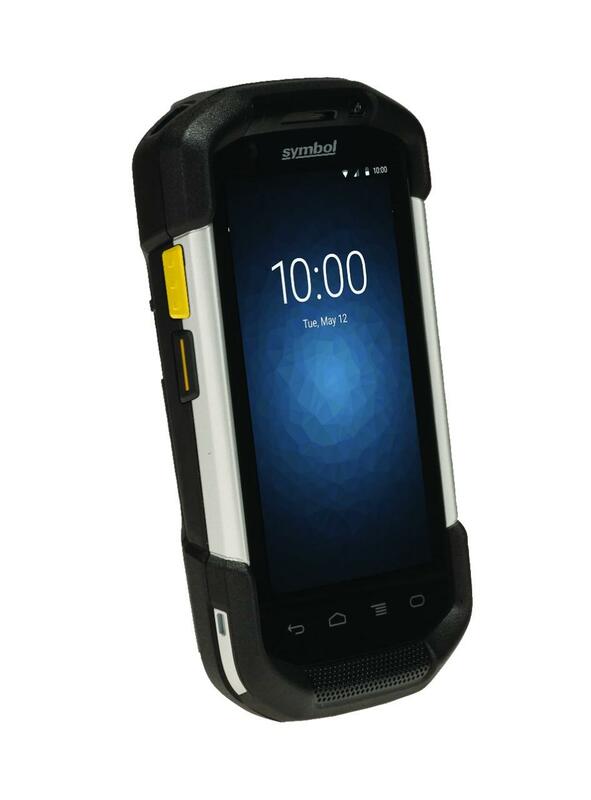 A rugged design that delivers reliable everyday operation. Anywhere anytime access to virtually any information in your back-end systems. The ability to capture more types of data faster than ever before. Instant push-to-talk communications with co-workers out in the field as well as supervisors, dispatch and more back in the office. Fast data access with support for all 4G GSM cellular networks. 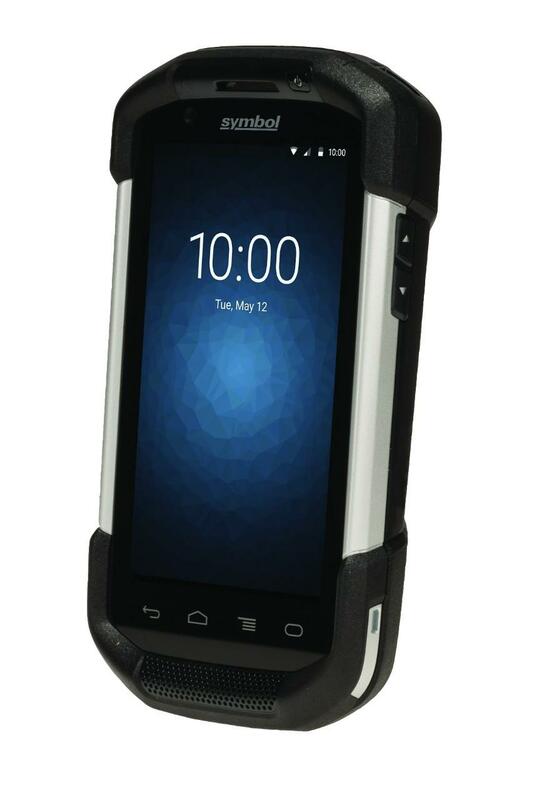 And a full complement of accessories meets the unique needs of virtually any mobile worker. 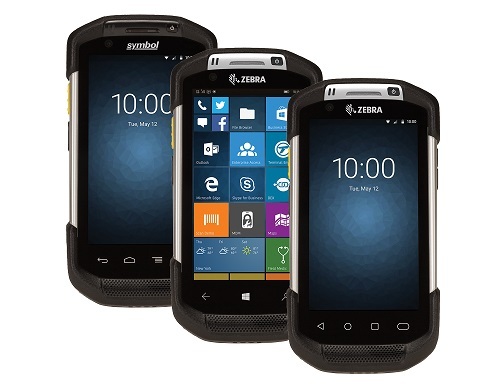 With Impressive drop specs and elemental sealing, The TC75 is a rugged and durable piece of enterprise equipment. Whether you´re on the go, in the warehouse, or on a break, you´ll be connected, informed, and won´t have to worry about missing important information. Dimensions (L x W x D): 6.3" x 3.3" x 1.1"